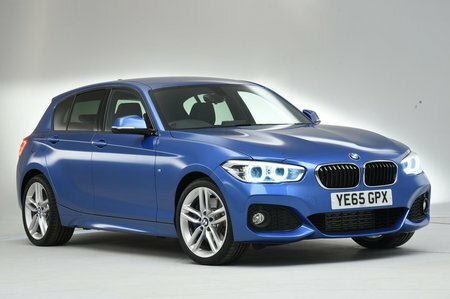 BMW 1 Series 118i [1.5] SE Business 5dr [Nv/Servotrn] Step Auto 2019 Review | What Car? What Car? will save you at least £2,166, but our approved dealers could save you even more. Adds LED headlights, cruise control and rear parking sensors to SE. Only available with the entry-level 116d, though.